The Second City Training Centre Toronto is proud to offer Intro to Improv for Business beginning Tuesday, August 23, 2016. Participants in Intro to Improv for Business will gain the confidence to approach personal and business decisions with more creativity and collaboration through the Second City philosophy of “Yes, And”. Intro to Improv for Business is seven-week course that provides the foundation to continue studying with The Second City’s Improv Level A-E stream for continued professional development upon completion. 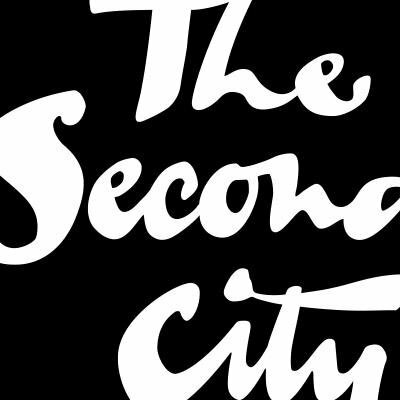 The Second City Training Centre Toronto also offers classes relevant to the business world such as Public Speaking to improve in presentations and speeches, Improv for Anxiety to help overcome fear and avoidance associated with work and social situations, and Improv Drop-Ins for those who are trying improv for the first time. The Second City Training Centre Toronto is the largest school of improv and sketch comedy in the country with an annual enrollment of over 6,000 students. The Second City Training Centre at 99 Blue Jays Way offers Adult, Youth and Teen programs, including Acting, Public Speaking, Stand Up and Improv for Anxiety.